Jocelyn Bell Burnell The Lady Who Discovered Pulsars! Astrophysicists today have released no less than seven papers on one of the biggest events not only reported in the media but also in the known universe. For the first time ever, we have definitive evidence of two neutron stars colliding and releasing a deadly gamma-ray burst. The light from this burst arrived almost simultaneously with gravitational waves unleashed by the collision. 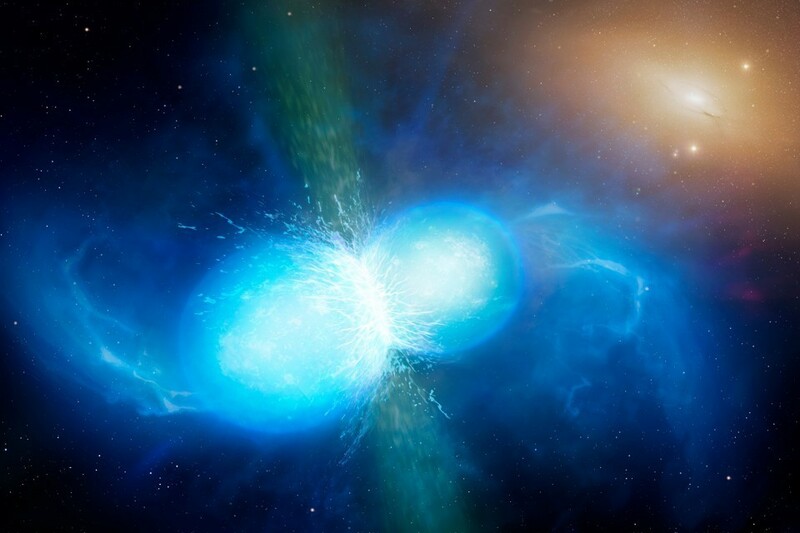 For the first time, scientists have caught two neutron stars in the act of colliding, revealing that these strange smash-ups are the source of heavy elements such as gold and platinum. The discovery, announced today at a news conference and in scientific reports written by some 3,500 researchers, solves a long-standing mystery about the origin of these heavy elements — which are found in everything from wedding rings to cellphones to nuclear weapons. It's also a dramatic demonstration of how astrophysics is being transformed by humanity's newfound ability to detect gravitational waves, ripples in the fabric of space-time that are created when massive objects spin around each other and finally collide. "It's so beautiful. It's so beautiful it makes me want to cry. 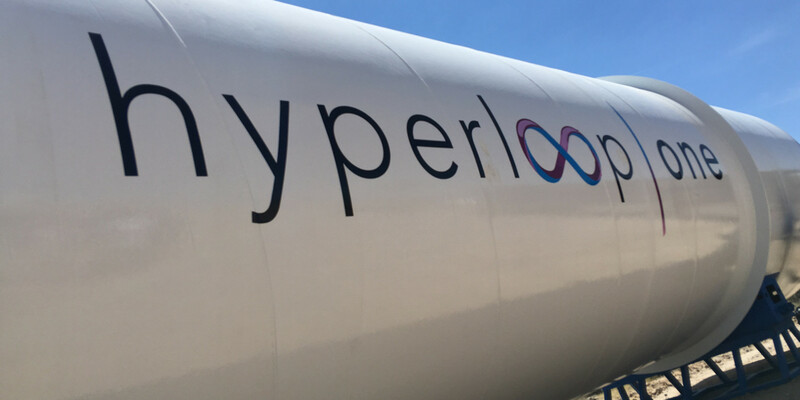 It's the fulfillment of dozens, hundreds, thousands of people's efforts, but it's also the fulfillment of an idea suddenly becoming real," says Peter Saulson of Syracuse University, who has spent more than three decades working on the detection of gravitational waves. Albert Einstein predicted the existence of these ripples more than a century ago, but scientists didn't manage to detect them until 2015. Until now, they'd made only four such detections, and each time the distortions in space-time were caused by the collision of two black holes. 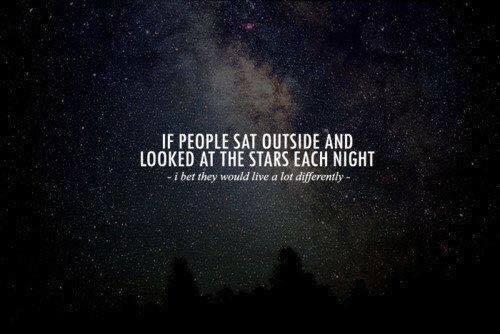 That bizarre phenomenon, however, can't normally be seen by telescopes that look for light. Neutron stars, by contrast, spew out visible cosmic fireworks when they come together. These incredibly dense stars are as small as cities like New York and yet have more mass than our sun. In this case, what scientists managed to spot was a pair of neutron stars that likely spent more than 11 billion years circling each other more and more closely before finally slamming together about 130 million years ago. 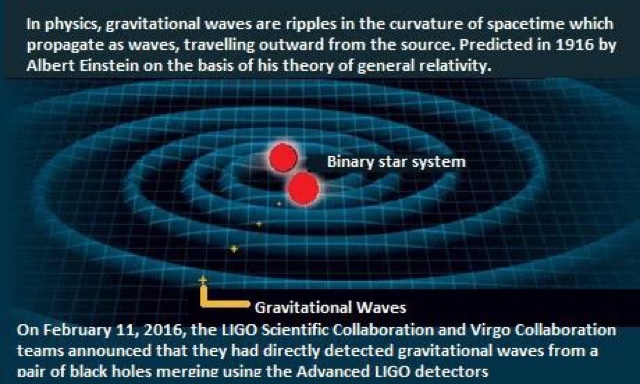 The first four observed gravitational waves were all caused by two black holes rapidly orbiting each other and eventually colliding, forming a new and larger black hole. 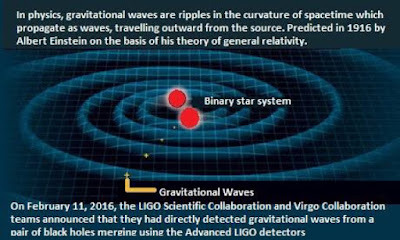 However, black hole mergers are not the only events that can produce gravitational waves. Black holes are part of a group called compact objects: they are the remains of a star after it has died. The two other main compact objects are white dwarfs and neutron stars. The former is formed when a star up to eight times the mass of our Sun expands as it grows old and sheds its outer layers, retaining only the core. A neutron star is formed when a star that weighs more than eight- to thirty-times the solar mass explodes in a supernova. (By the way, supernovae also produce gravitational waves). Neutron stars are the smallest and densest stars in the universe (even though they don’t make their own energy). Such an object will weigh 1.5-2 times the Sun but will measure only 10-20 km wide. A teaspoon of neutron star material would be heavier than Mt Everest; a can of Coke will weigh more than all the humans on Earth combined. The particles in this structure are so tightly packed together that protons and electrons merge to form neutrons. So these objects are almost entirely made up of neutrons. They also spin rapidly, creating extremely powerful magnetic fields around themselves. Consider this: adjusted for inflation, NASA's entire budget for the Apollo program was about $10 billion per year. Compare that to the U.S. military budget, which is a whopping $600 billion per year. Obviously, NASA and the military are two very different organizations with very different needs, but that won't stop us from wondering...what if NASA had that kind of budget? What might it accomplish? Watch the videos below to explore this idea. NASA has been a household name for Americans since the '60s when it achieved the seemingly impossible, landing humans on the Moon. Since then, NASA has explored other alien surfaces like, Mars and Saturn's moon Titan, as well as flown by every planet in our solar system. It has achieved so much on a budget that is so small. Imagine if we gave NASA hundreds of billions of dollars a year like what we give the US military. What more could NASA have achieved over the years? This is one example where the sky is not the limit - it's the starting line. Following is a transcript of the video. The US spends more on space exploration than any other country in the world. A big chunk of this investment goes to NASA, the country's leading agency for space exploration. But that's still a pittance compared to the overall US Federal budget. Since NASA landed the first man on the Moon in 1969, its budget has plummeted from 4.5% of the Federal budget to less than 0.5%. 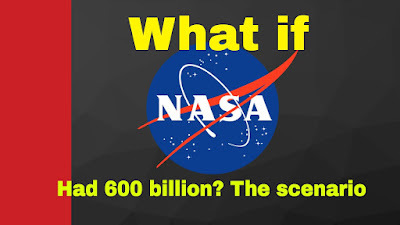 But what if NASA's budget hadn't shrunk? What if, instead, its funding was comparable to the US military's? How close would we be to actually colonizing Mars or visiting another star system? It's impossible to know for sure, but here's a look at how NASA's budget compared to the US military's in 2016. Put another way, the military's budget for 2016 would pay for a crewed mission to Mars with tens of billions to spare. NASA estimates it would cost $450 billion to land the first humans on Mars by the late 2030s or early 2040s. 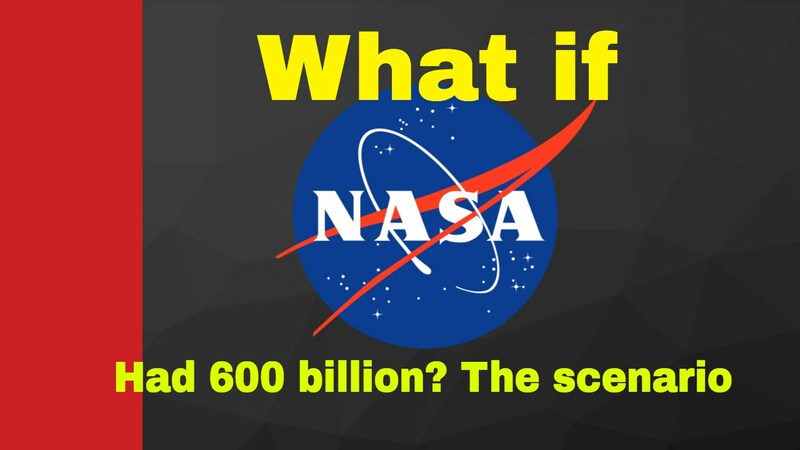 What else might NASA do with $600 billion? Let's look at how NASA allocated its funds in 2016. That would easily meet current costs for NASA's biggest ongoing projects including:• Construction and launch costs for the most powerful rocket in history, the Space Launch System.• The most powerful space telescope ever built, the James Webb Space Telescope.• Partner with SpaceX on its first mission to Mars in 2018, the Red Dragon Mission.• Pay for NASA operations on board the ISS through 2024.So, how would you have NASA spend the rest? India Steps Up Climate Change Efforts! Take a Note What India Has Done so Far..
As international climate negotiations progress this week in Bangkok, Thailand, India has shown signs of more proactive engagement on climate change issues both internationally and at home. While the Indian government continues to emphasize poverty alleviation and economic development as the country's highest priorities, recent stances on domestic emission reductions indicate that India is taking considerable steps to encourage more constructive global climate talks. India joins a growing contingent of developing countries that "are making very significant efforts to show what they are doing to address climate change and indicate what more they are willing to do,"
. T,he country’s energy minister noted that “Our focus is now on renewable energy. The government will encourage solar power.” The prices of solar power continue to plummet as technology and government incentives work to make renewable energy more attractive. Those who’ve seen that Leonardo DiCaprio documentary on climate change might remember that bit during the actor’s interview with India’s energy minister. After DiCaprio pointed out that India’s among the leading contributor for climate-warming gasses, the minister made a reply that stumped the actor. She said that before talking about India, one has to look at the more developed nations and how they are serious about cutting down on their carbon footprint. Besides, India lives with what it has, and it couldn’t afford the alternative energy at that time. Poor air quality kills 1.2 million people in India every year. To help battle that staggering statistic the Indian government is instituting a plan to help get fossil fuel powered vehicles off the road. The plan calls for the end of gas powered vehicle sales by 2030. The Supreme Court of India banned the sale and registration of Bharat Stage (BS)-III emission norm-compliant vehicles from April 1 2017 , saying the health of millions was more important than commercial interests. India has the second largest population in the world. Thus it has a huge demand for electricity. Therefore, the country largely based on the renewable energy game. As the country works to develop its renewable energy sources, now its biggest achievement yet has come from nuclear energy. Now, Indian nuclear scientists are in the final throes of starting a high-tech giant stove i.e., novel nuclear reactor. This novel nuclear technology is a kind of an ‘Akshaya Patra’, the mythical goblet with a never-ending supply of food. Since 15 years, Indian scientists are working on a gigantic nuclear facility in Kalpakkam, the Bay of Bengal near Chennai. This gigantic reactor is a fast breeder nuclear reactor. Although the fast breeder nuclear reactor is the technology on which Indian scientists have been working to perfect for 27 years now, with an experimental facility called a Fast-Breeder Test Reactor (FBTR). The key to a cleaner and greener environment? This startup thinks that it's free WiFi. t’s a simple rule that always gets broken; but now, a pair of Mumbai entrepreneurs are seeing an opportunity to incentivize the simple act of respecting public spaces by throwing garbage in the trash can. It started after Raj Desai and Pratik Agarwal, the cofounders of startup ThinkScream, attended a music festival in 2013. Here, they realized that it would be immensely helpful for people to stay connected during these events. Simultaneously, the two also saw the massive amount of trash that accumulates during festivals. The two then began to develop a trash can that can give people 15 minutes of free WiFi simply by making sure that they throw their trash in the right place. The smart garbage can is made of plastic, about 1.3 meters (4.5 feet) high, and comes with an LED screen. When someone throws something in the bin, the screen displays a unique code that will allow the user to access the internet within a 50 meter radius of the trash can. It costs about $1,470 to produce. ThinkScream is also partnered with a local telecom company who managed to debut six smart garbage cans at a music festival back in 2014. Katherine was born in on 26 August 1918 in White Sulphur Springs, West Virginia where her father Joshua was a farmer, and her mother Joylette was a teacher. From an early age, Katherine knew exactly what she wanted to do, and mathematics came easily to her. I counted everything. I counted the steps in the road, the steps up to the church, the number of dishes and silverware I washed… anything that could be counted. She longed to go to school. She began to follow her brother to school, one day meeting with his teacher. The teacher was impressed that Katherine could already read and allowed her to attend a summer school. When she officially started school just before her sixth birthday, she was put straight into the second grade, and later, when she was about to enter the fifth grade, she was again moved up a year. Despite having missed grades one and five, she was ready for high school by the time she was ten. Unfortunately, school for African-Americans in White Sulphur Springs finished at the eighth grade but her father considered education and the equal opportunity of attaining it of paramount importance. He had always taught his children “you are as good as anybody in this town, but you’re no better”. And with that his driving force, he moved his family 125 miles to West Virginia, where education continued to high school level. Katherine went on to study at West Virginia State High School. She graduated early, at the age of 14, and transferred to the associated West Virginia State College earning a full scholarship which included tuition, as well as room and board. 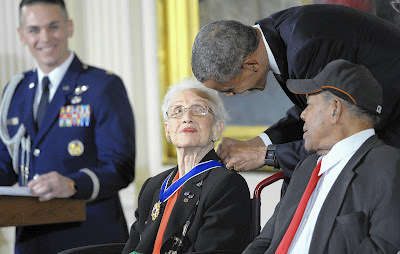 Katherine was one of the first African American’s to enrol in a Mathematics course. A young professor, W.W. Schiefflin Claytor, (the third African-American to earn a Ph.D. degree in mathematics), quickly recognised Katherine’s abilities in mathematics. Claytor proceeded to guide Katherine in her choice of courses. He ensured that she took all of the mathematics classes that she would need to enable her to follow her passion and devised a special course covering analytical geometry of space, specifically with Katherine in mind. This knowledge was to prove especially useful when she later joined the National Advisory Committee on Aeronautics (later to became the National Aeronautics and Space Administration). 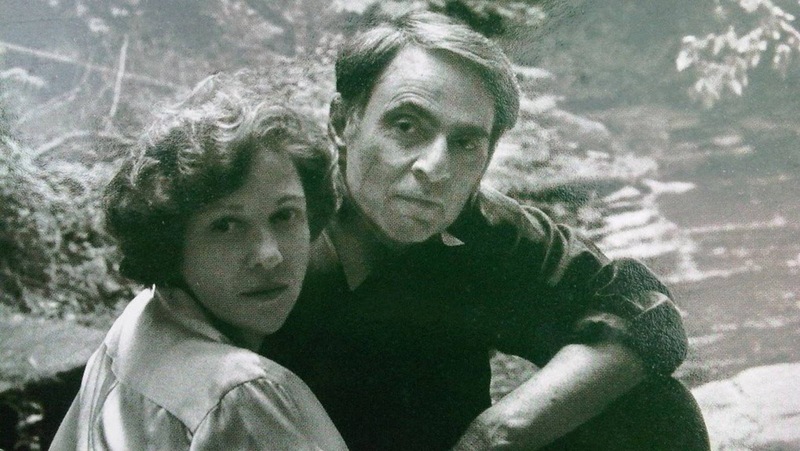 By the age of 18, Katherine had obtained a Bachelor of Science degree in French and Mathematics from West Virginia State University. After college, Katherine began teaching in rural Virginia and West Virginia schools, often the only option for women in her community. She accepted her first job in an elementary school after being told that if she could teach French and Maths and play the piano, then the job was hers. It was on a bus ride to this school in Marion, Virginia that she encountered one of her most remembered experiences of racism. Katherine felt that the racism in West Virginia was less blatant than that in Virginia. As such, she was surprised when on crossing into Virginia from West Virginia the bus came to a halt and all black people were told to move to the back. When the driver said all the coloured people were to be put into taxis, Katherine refused until he asked politely. A stand indicative of lifetime refusal to be thought of as less than equal. Katherine left teaching in 1939 to marry James Francis Noble and start a family. They went on to have three daughters, Constance, Joylette and Katherine. However in 1940, West Virginia State University invited her to join a graduate maths programme, making her one of the first black people to enrol in the graduate programme. Katherine did feel that the college administration were trying to avoid a segregation-related lawsuit, but was still very eager to join the programme. Unfortunately, James became ill and she was forced to leave her studies to support her family. She returned to teaching. In 1952, Katherine discovered that Langley Research Centre with the National Advisory Committee for Aeronautics (NACA) were looking to recruit mathematically-able African-American women. A year later, she began work there as research mathematician, initially in a pool of women performing maths calculations. Katherine reported that the pools of women were like “computers who wore skirts”, robotically processing data. Luck is a combination of preparation and opportunity. If you’re prepared and the opportunity comes up, it’s your good fortune to have been in the right place at the right time and to have been prepared for the job. Katherine recognised the pervading presence of the racial and gender barriers but chose to ignore them. She asked to be included in editorial meetings, even though she was aware that women were never permitted to do so. She publicly insisted that she had done the work and had earned her place in those meetings. On one occasion, when a question arose that the men couldn’t answer, a male colleague had no choice but to refer to Katherine. It was a memorable moment which she felt vindicated her presence there. We were all dedicated to NASA. 1959 saw the space programme moving forward at a great pace, with America and Russia vying to be the first to the moon. Katherine’s forte lay in the calculation of the trajectories for the accurate timing of space launches. Katherine did the calculations for the launch time for Alan Shepard’s Mercury mission in 1961, the first American in space. She did the highly complex calculations for propelling space capsules into orbit around the moon, and those for sending landing units to and from the lunar surface. She plotted the navigational charts, guiding ships by the stars in case of electronic failure and in 1962, verified the first computer calculations of John Glenn’s orbit around Earth. She participated in the authorship of the first textbook about space, after completing work in flight dynamics on a secret programme. 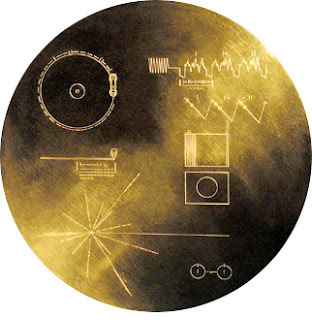 We wrote our own textbook, because there was no other text about space. I was in at the beginning, I was one of those lucky people. In 1969, she calculated the trajectory for the Apollo 11 flight to the moon. Her later work included the Space Shuttle programme and plans for a Mars mission. In her time at NASA, she co-authored 26 scientific papers, retiring in 1986 after 33 years service. Katherine has a host on honorary doctorates, five NASA special achievement awards, an Apollo Group Achievement Award for getting 1 of only 300 flags onto the moon on board Apollo 11, and a further team award for pioneering work in the field of navigation, when she was part of supporting the five spacecraft that orbited and mapped the moon in preparation for the Apollo program. Up until 2008, she was still involved in maths, tutoring youngsters. She tells youngsters to be self-reliant and to learn everything they can. She celebrated her 90th birthday on Women’s Equality Day, 26 August 2008. Los Angeles: Till recently, American space agency NASA and India's ISRO were almost forbidden to talk to each other as sanctions were in place. But that has changed now, and the two space agencies are jointly making a satellite called NISAR that will monitor the Earth like never before. NISAR or the NASA-ISRO Synthetic Aperture Radar satellite could possibly be the world's most expensive Earth imaging satellite and will cost the two countries over 1.5 billion dollars. Indian and American scientists are working overtime to make this satellite a reality. "NISAR is the first big collaboration between NASA and ISRO, certainly on RADAR but just in general as well. This is two frequency RADAR, it is an L-band 24 centimetre RADAR and S-band 13 centimetre. S-band is being built by ISRO and L-band by NASA. It is a major collaboration both in terms of the technical building of the satellite as well as working together across the Pacific between India and US," said Paul A Rosen, a scientist working on the NISAR satellite project. The NISAR satellite will be launched in 2021 from India using the Geo-synchronous Satellite Launch Vehicle (GSLV) and it opens a new vista in Indo-US friendship. Mr Rosen says "We are going to be making snap shots of the Earth every week using these two radars that gives us a time lapse image of the motion of the tectonic plates, of the ice sheets, of the changes in vegetation over land in agriculture and forests. So what we are doing is looking at time variability of the Earth over the life of the mission to understand how disasters evolve, how earthquakes occur, how volcanoes occur, how the ice sheets are changing and affecting sea level rise, and how forest fires and changes in the forest cover affect the atmosphere. 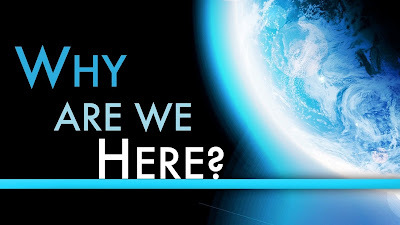 It is very relevant to what society cares about which is changes in our climate, changes in our environment and how it affects society."